Snorkel (or dive) among teeming tropical fish and deep oceans. Escape to deserted beaches. 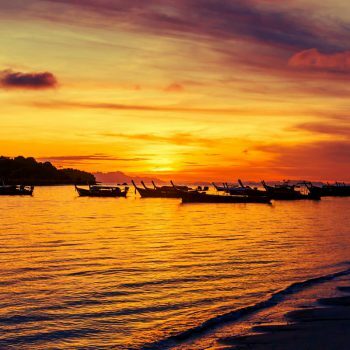 Camp in the wilderness or trek up a mountain – there is no shortage of things to do on Koh Lipe.